Fiberglass rods for Apollo Sport 400. 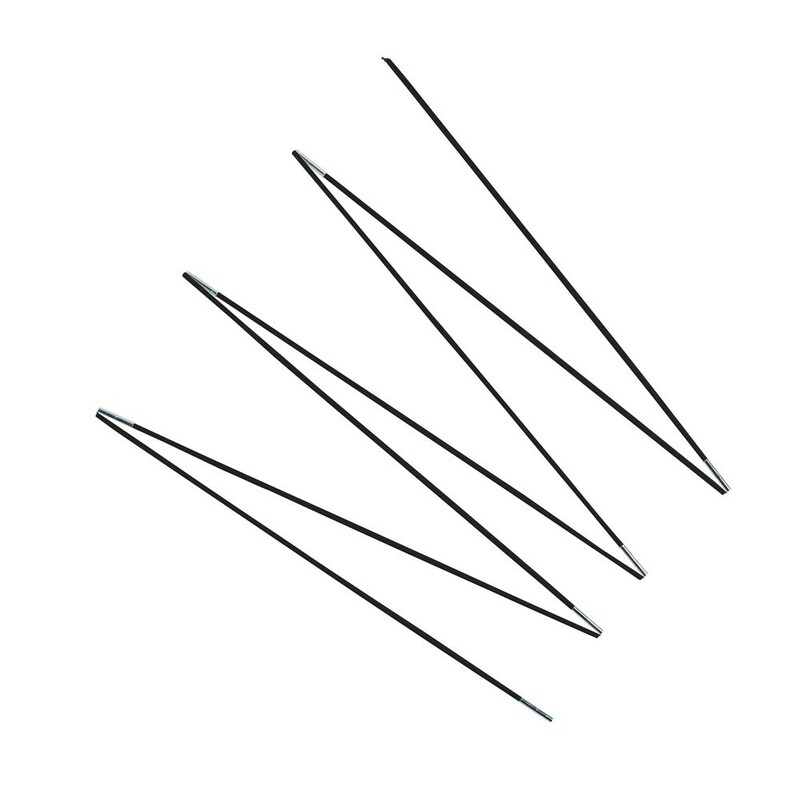 Fiberglass rods for the protection net of your rectangular Apollo Sport 400. Do you have a rectangular Apollo Sport 400? After a few years of loyal service, are the fiberglass rods the hold your safety enclosure damaged? Change them with our wide range of spare parts! 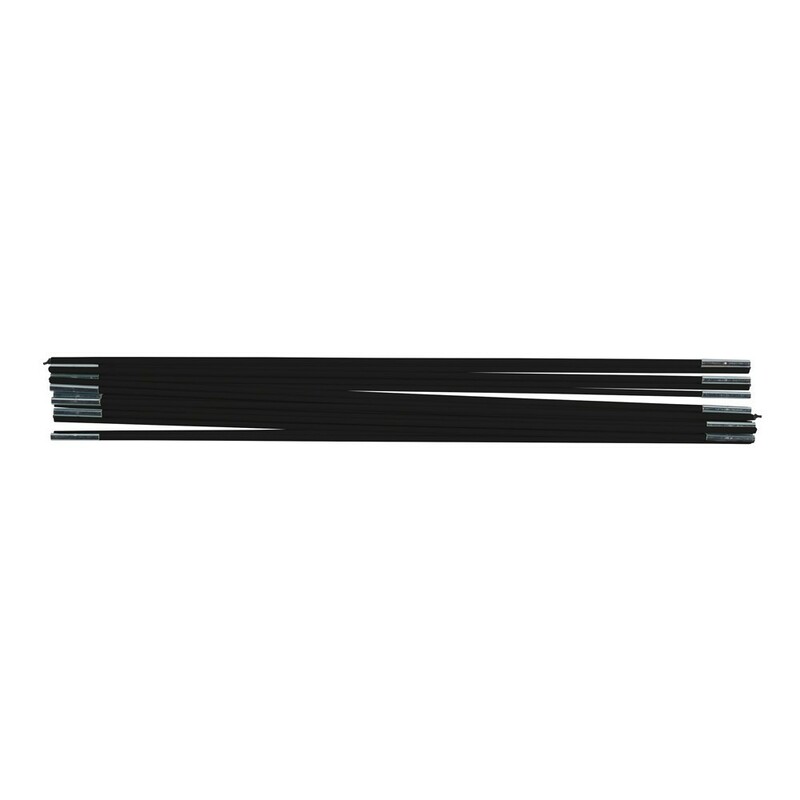 France Trampoline offers this set of 17 fiberglass rods designed especially for your Apollo Sport 400. 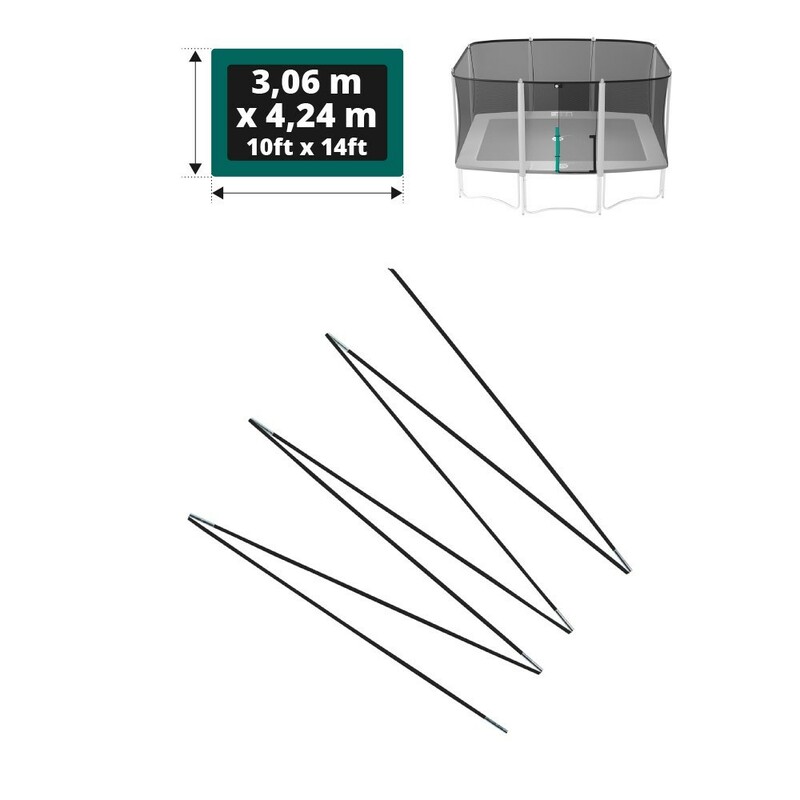 Your trampoline safety will be as good as new.